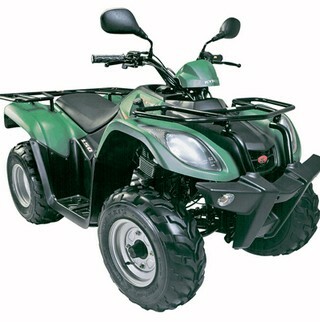 Shropshire Quads is a main agent for Kymco quad bikes. Kymco have been manufacturing quad bikes since 1963. Build quality is of high standard. A full 2 years warranty is supplied throughout the range. Please click on the photos below for further info. Due to their high build quality and value for money Kymco quad bikes have found a place in the quad bike trekking centres throughout the UK. At Shropshire Quads we have many years of experience supplying both quad bikes and spare parts to these centres. We have extensive technical knowledge about the product and are therefore able to provide excellent backup and support. 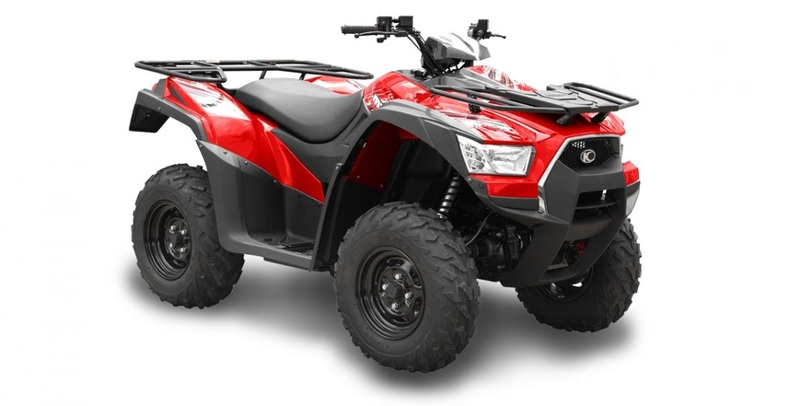 Please contact us if you are thinking of upgrading your fleet of quad bikes or if you already use Kymco quad bikes and need a trustworthy supplier of spare parts.